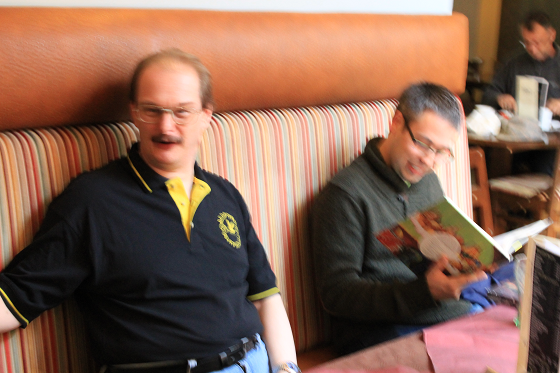 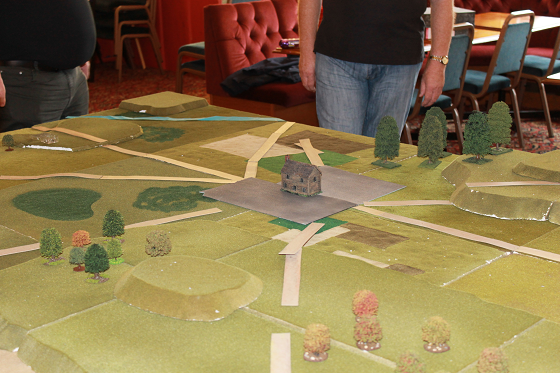 A couple of weeks ago the club celebrated its 40th anniversary with a two day gaming session. 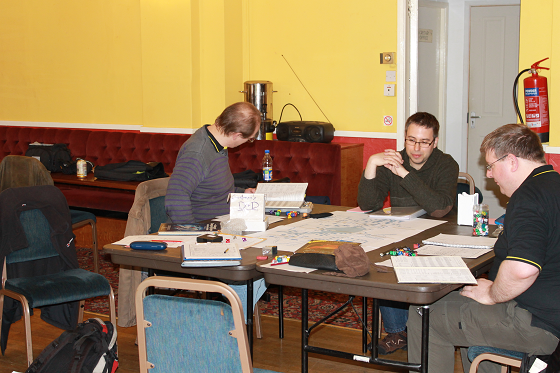 The RPG group decided to got retro and run an old school dnd second edition game which is a dim and distant memory for some of the clubs members. 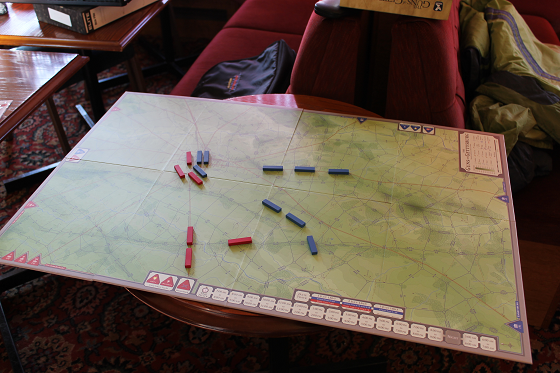 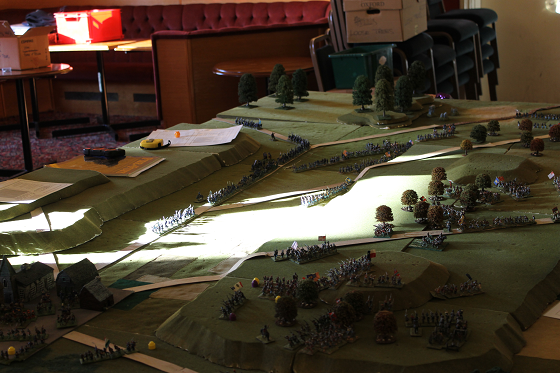 We also ran a large Gettysburg game. 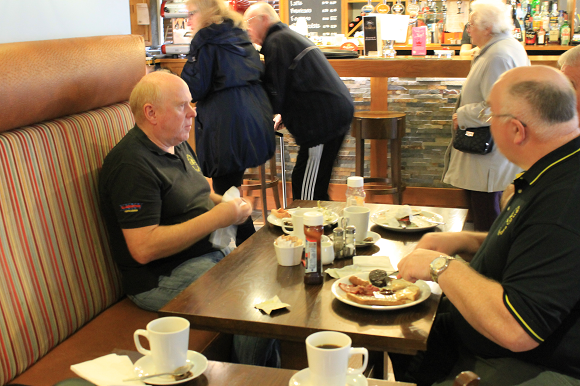 The weekend kicked off at the nearby pub to fill up with a full English.